Gospel Music is more than just notes and keys. It’s a Spirit led praise that comes from the soul. It’s a music that moves the heart and lives in the blood. 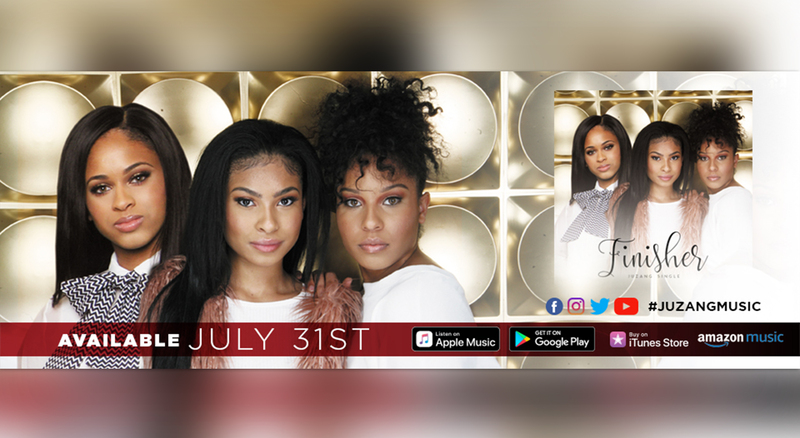 Guielle, Patria, and Marisa answered that all too familiar call on their lives to praise God through soulful music that has always been a part of their family. Like a torch passed down, the trio has been singing at churches, concerts, and televised events like the Bobby Jones Gospel Show. 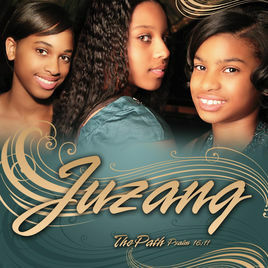 Join them on this journey to see where God leads them next. 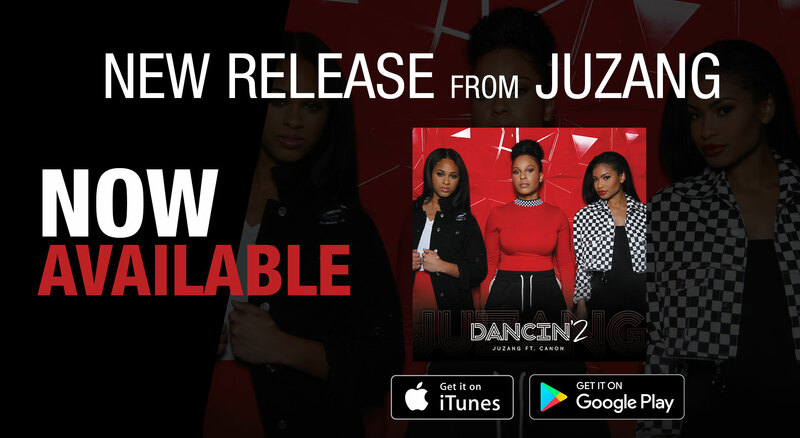 Juzang fans get access to exclusive contests, merchandies and content throughout the year, new music as it becomes available and more! 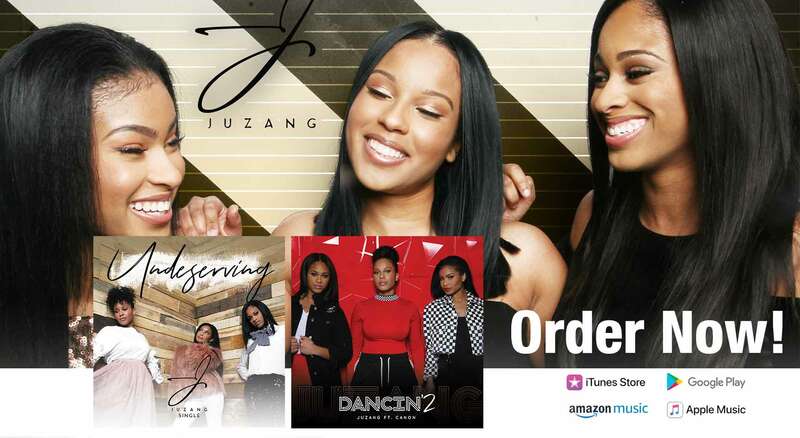 To book Juzang for a concert performance or singing engagement contact us below.